Today, the Iowa House approved a resolution recognizing John Wayne’s birthday, May 26th, as John Wayne Day in Iowa. 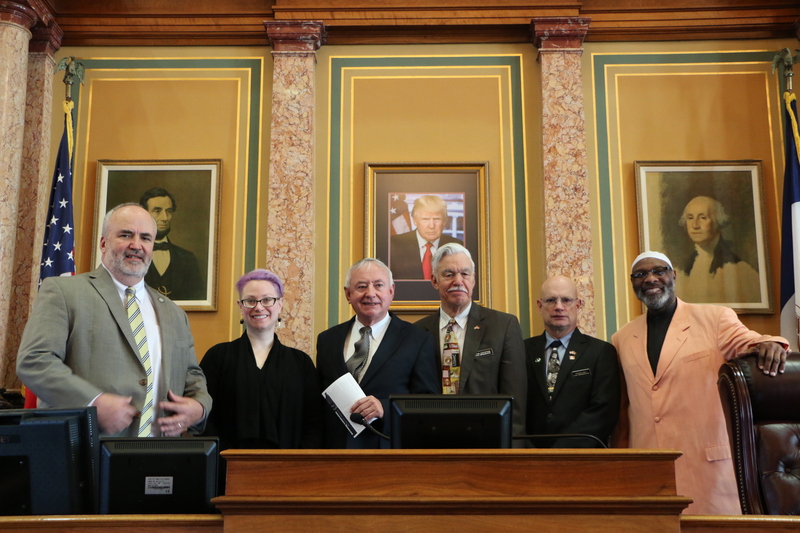 This resolution was co-sponsored by myself, Rep. Stan Gustafson (R), Rep. Jim Carlin (R), Rep Liz Bennett (D) and Representative Ako Abdul-Samad (D). The resolution was unanamously adopted. 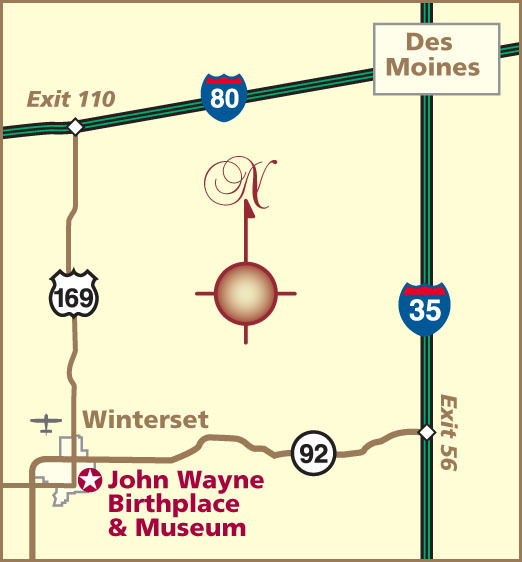 “A Resolution recognizing the national significance of actor John Wayne’s accomplishments and designating May 26, 2017 as John Wayne Day in Iowa.